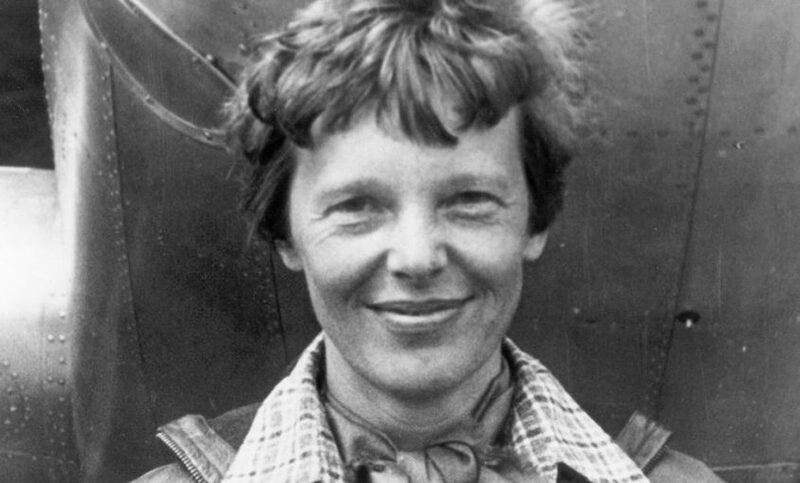 Jeep featured Amelia Earhart and other historical figures in a powerful 2016 Super Bowl ad. The partnership between the two made a lot of sense, as both seek to explore new roads. In its fourth decade of intellectual property management, CMG Worldwide is the recognized leader in its field. CMG helps you navigate through and effectively manage the intellectual property and licensing process, while providing the peace of mind that you have addressed all the outstanding clearance concerns.